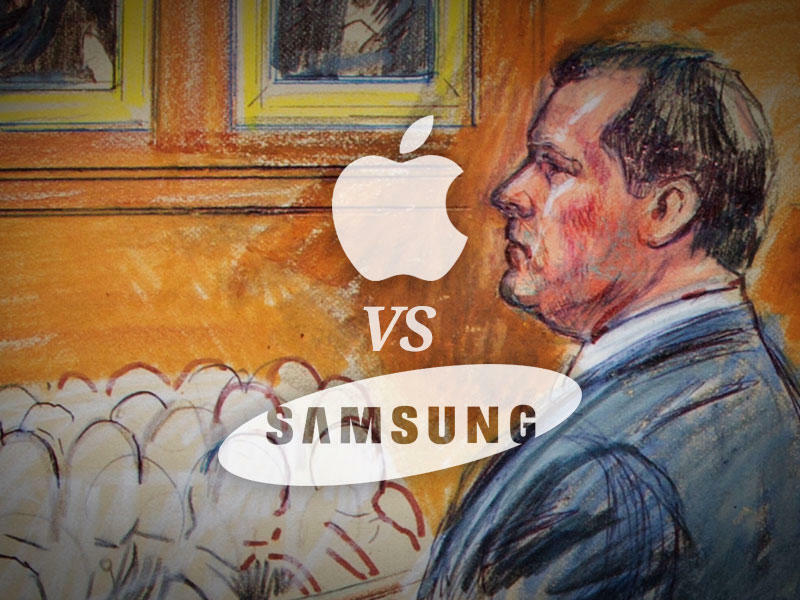 A jury recently ruled that Samsung owes Apple more than $1 billion in damages for infringing on its patents. The case is taking a new turn, however, after Samsung said that the ruling was unfair because the Jury foreman, Velvin Hogan, didn’t disclose all his past legal issues properly. The relationship in question is whether or not Hogan had revealed a lawsuit brought against him by Seagate, the hard drive maker that once employed him, which ultimately forced him to file for bankruptcy. Samsung argues that it had a “substantial strategic relationship” with Seagate and that Hogan didn’t reveal the details of his relationship with the firm. Obviously the argument here is that Hogan might have had some sour feelings about Seagate and, ultimately, possibly toward Samsung because of his prior financial issues. Samsung will apparently face a tough battle to have the ruling overturned. Hogan did admit that he had legal issue with a partner in the past, CNET explained, but apparently he didn’t specifically list Seagate. Samsung may just be digging for dirt, it has already asked for another trial, and we’ll let you know how this turns out on Dec. 6.